Hey everyone. I was hoping somebody with a bit more knowledge than myself could help clarify something for me regarding brakes. 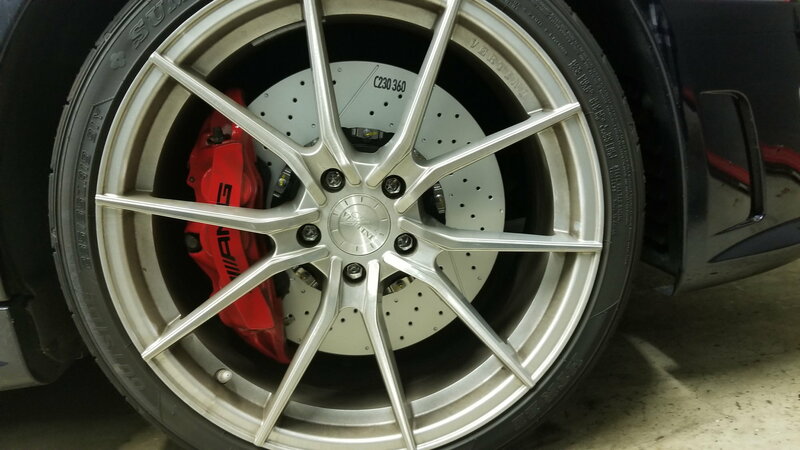 My car is due for a brake job and I am considering upgrading to OEM P31 brake system because I love the look of red calipers. This is just a consideration currently but I do want to go ahead and buy new pads/rotors and if I can work out the calipers buy them as well. So guess my question is this...if I buy pads for P31 calipers will they only fit the P31 calipers or will they also fit my stock silver calipers if I change my mind? I know that the rotors are interchangeable based on other threads but I really have not seen much information about pad interchangeability. 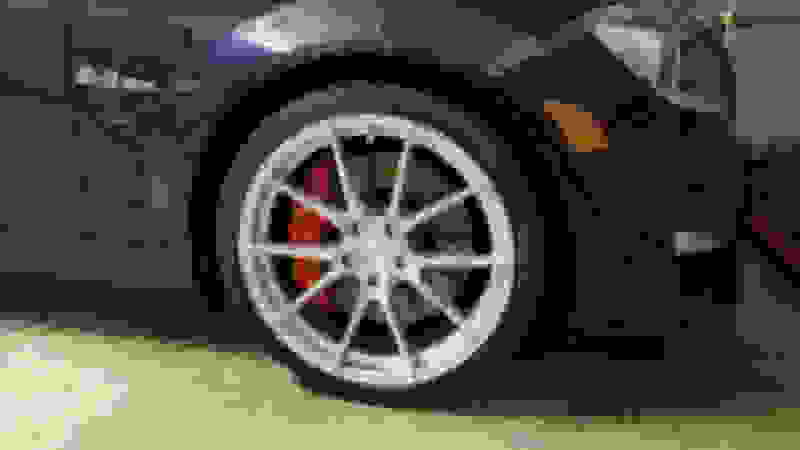 My understanding is that the calipers are identical, with the exception of the paint color. I'm actually going to be changing my pads to a an aftermarket ceramic pad intended for non-P31 brakes, as the dust is insane on the OEM ones. I'm also going to be changing to the Brembo true 2-piece floating calipers from the 2009 P30 package. It's a better (and lighter?) rotor than the newer P31, and can be had for cheaper as well. 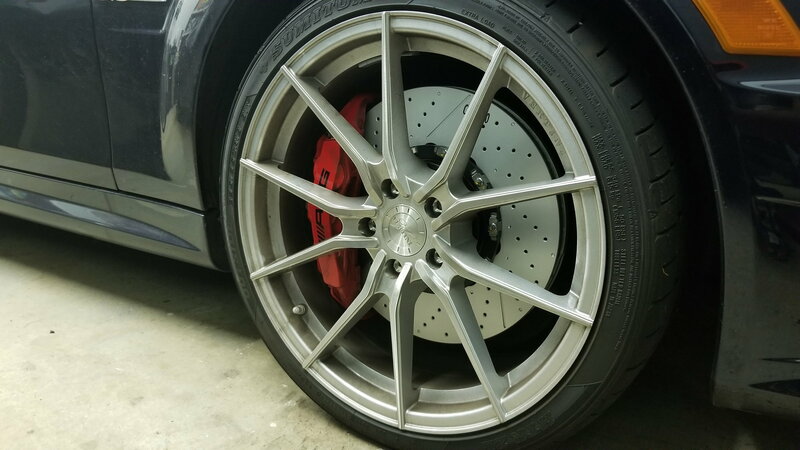 Got the Brembo rotors from FCP Euro with lifetime replacement to boot. 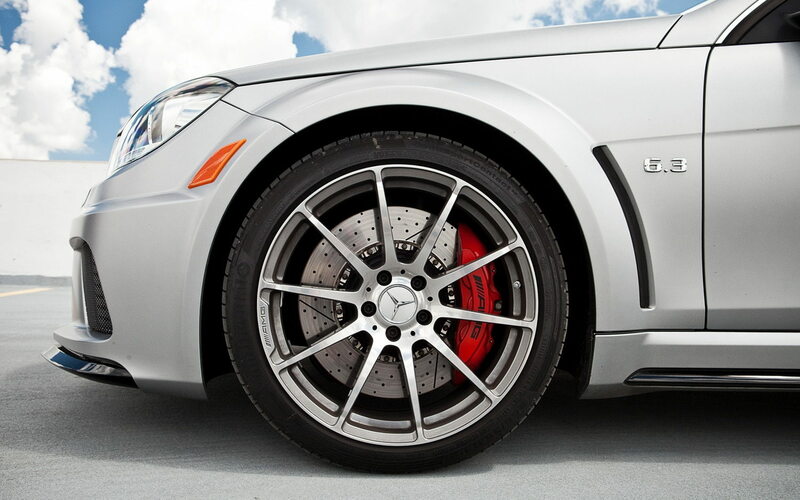 From my research, all the brakes are interchangeable with the exception of the Black Series. It would be cheaper to get the current ones powder coated. P31 and non-P31 calipers are the same dimensions, meaning pads will fit both P31 and non-P31 calipers. I would get aftermarket 2 piece rotors like Racing Brake or Girodisc (what I have) because I hate cross drilled rotors. They always crack under hard use. Yeah that is what I thought too. However, I usually buy parts from mercedespartscenter.com which is where I have been looking into pads. The reason I am confused is because there are separate part numbers for the pads based on whether or not they are for performance package. PP pads cost more than twice as much as the non-PP. 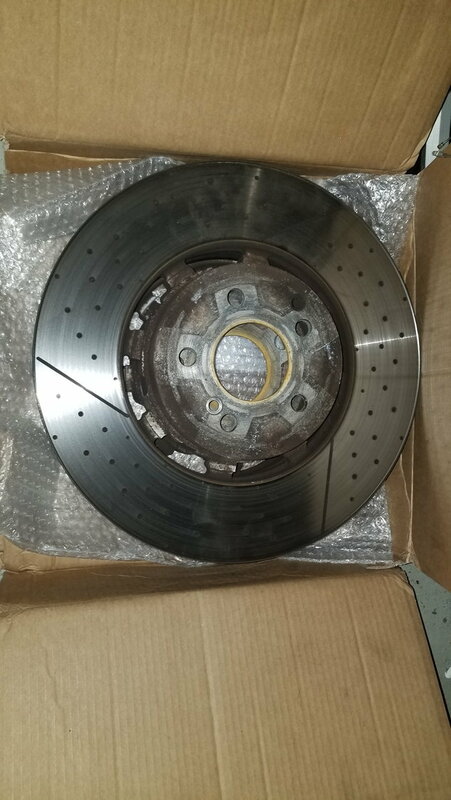 Theres no need to upgrade to P31 brake rotors unless you’re driving the car hard. And if you’re doing that then there are much better choices anyway. 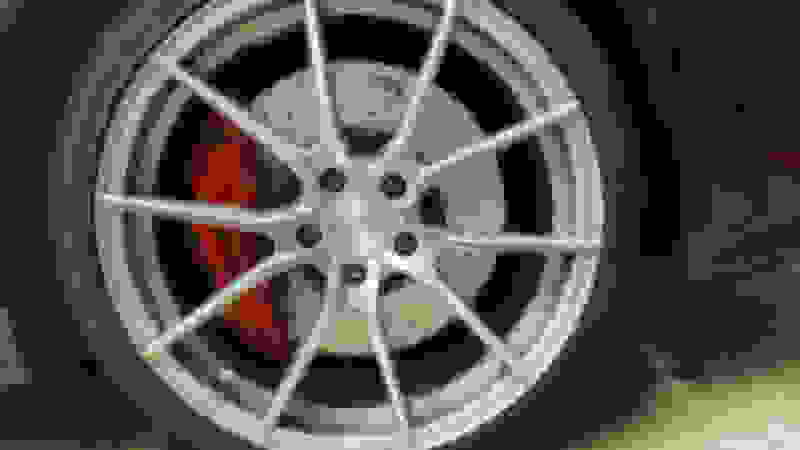 If you just like the “look” of the P31 brake rotors, then whatever man it’s your money. It also minimizes your car's downtime since you just swap the parts and don't have to wait for the calipers to get powdercoated and stuff. 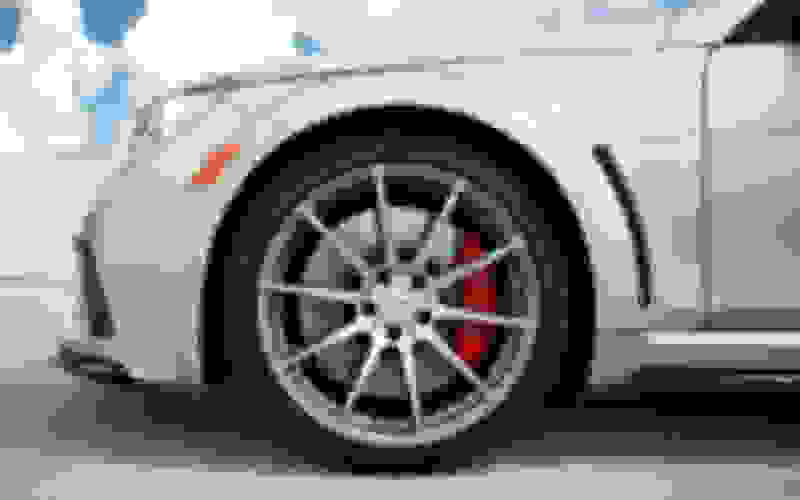 Periodically there are people on here or the non-AMG w204 forum that will buy used calipers. I'm not sure on your pricing, but you can work all that out in the end. I think so too. Any idea why there might be different part numbers? If there is more pad contact then I would be okay with paying the additional (or going aftermarket). search for a post racing brake did that explained all the differences in calipers. The non pp calipers have a little hat on each piston that adds a mm or 2 so the non pp pads have a little less thickness to accommodate this. So pp pad is a bit thicker is my understanding but is very well explained in one of rb’s posts. 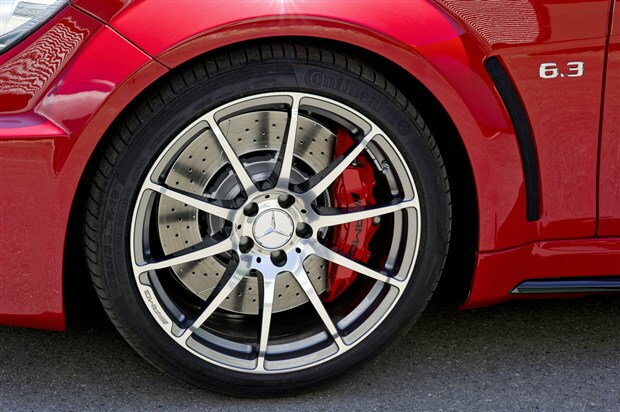 Just to be clear, that Racing Brake post was talking about the Black Series Red calipers, not to be confused with the Red Calipers on the P31 C63, which is the same as the regular silver ones with the exception of the color. One thing they didn't highlight in that thread is that the outer castings on the silver calipers vs the BS Red calipers are clearly different. I just checked a not-so-great picture of the calipers on my P31, and the casting looks to be identical to the silver one in that thread, minus the color and updated AMG logo. So basically, I still think that with the exception of the Black Series, the brake components are the same between standard and P31, except for the 2-piece front rotors which are interchangeable anyway. P31 caliper pistons don’t have the aluminum “hat” attached that non-P31 caliper pistons do. As Chris and Rob pointed out. 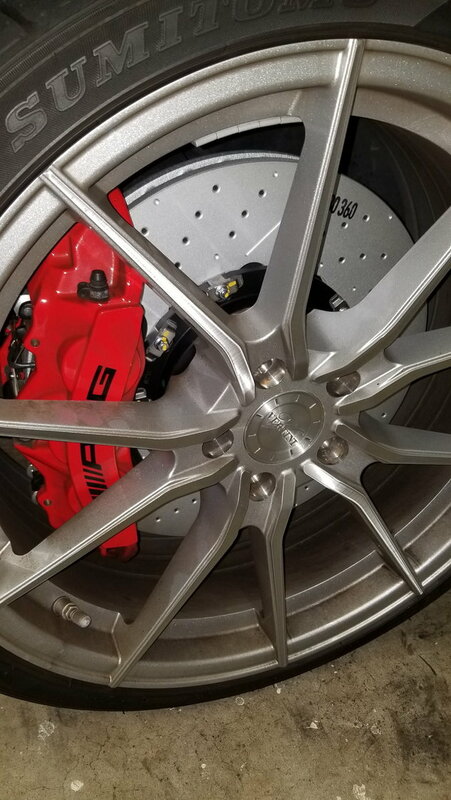 When I put BS rear calipers on my car, they looked identical in every way to the P31 calipers outside of the spacing to the spindle. I don’t believe the castings are any different at all. I believe the front BS caliper is also the same as P31 aside from the spindle adapter. 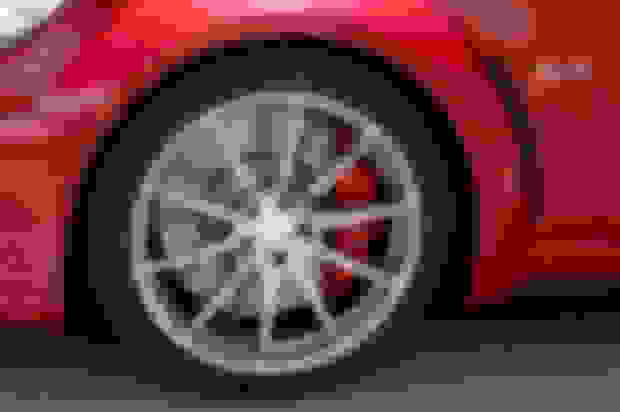 So does RacingBrake (https://mbworld.org/forums/c63-amg-w...ml#post6254551). Take note of the casting shape where the central retaining bolt goes. The shape of the casting around each of the three cylinders for the piston is slightly different between the standard and the BS, and the center area is most apparent. So let me get this straight. You’re going to make your determination off of stock photos that RB got from who knows where and posted in an Internet forum thread, versus what they actually said, which was that they have a warehouse full of these things and when comparing side by side, in hand, they’re identical. Ok.
That, and the fact that I have eyes with pretty good vision and can see the differences in the castings quite easily, yes. Since they stock tons of these, why would they use an internet photo to begin with? I can see the difference even in the picture that you posted in your link as well. Do you think they took those pictures, or just posted pics from somewhere on the Internet. That’s what “stock photo” means. Serious question. They said themselves that they have a warehouse full and they’re identical. 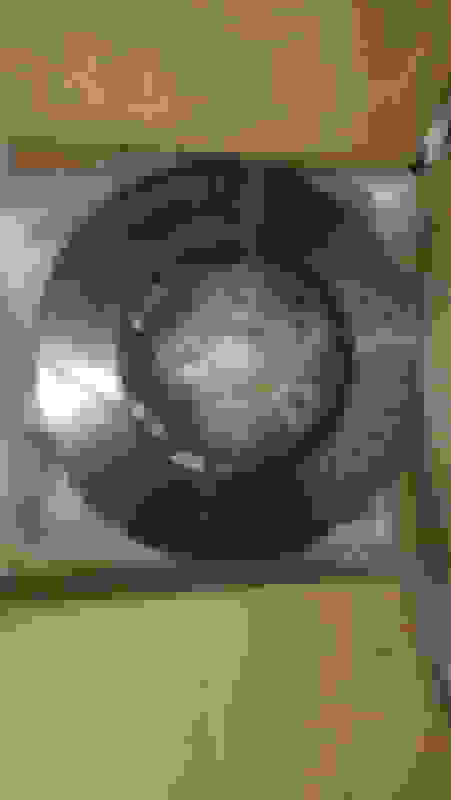 I think that trumps some random photo from who knows where that you’re measuring the pixels of. Here are some good BS pics of the front brakes, I think the more curved calipers are the S65/S63 and some of the newer AMG model design and the carbon calipers are more curved also. Last edited by roadkillrob; 08-09-2018 at 07:25 PM. Just fyi, your second pic with the red BS is a pre-production model. Those calipers with the bleeders on the outside and 1.5 rotors never made it to the production model. My BS has the bleeders on the inside of the front calipers, and they are also shared with the W212 E63S. Yes, and the standard and P31 C63 calipers do indeed have bleeders on the outboard side. P31 has bleeders both outboard and inboard on the front. 2 each side. It would be very strange if that were different from the BS brakes. Learn something new every day, thanks. Last edited by BLKROKT; 08-11-2018 at 04:21 PM. Finally got around to replacing my rotors and pads. I actually went with the 2008-09 P30 2-Piece Brembo rotors instead, as they can be had for $450 each from FCPEuro with lifetime replacement, which is a fantastic deal when you think about it, and a nice upgrade over the 1.5 piece rotors that had originally come with the P31 package. Also confirmed that the P31 calipers have the same "piston caps" as the standard silver calipers. They are indeed identical besides color. Don't waste your money on the red P31 calipers if anyone thinks it's an upgrade. You'd probably save a good bit just having your silver ones rebuilt and powdercoated a color of your choice. Figured I'd post this for anyone wondering about rotor/caliper interchangeability. 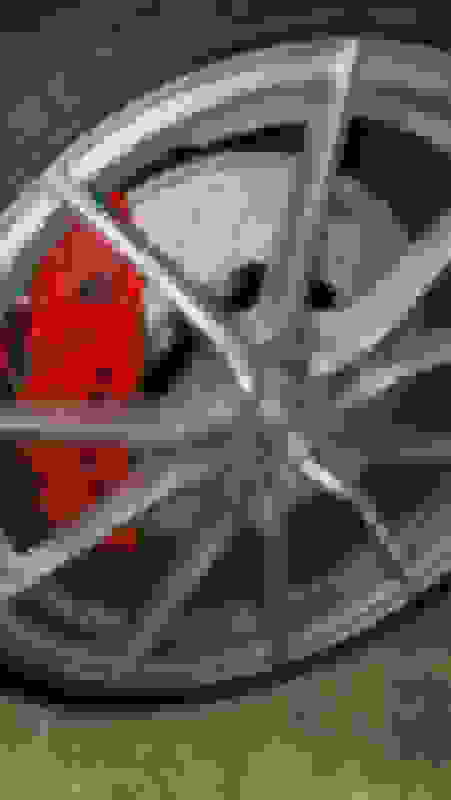 Last edited by BalanBro; 08-12-2018 at 06:41 PM.